Karla Jasmina is 33. She was born and bred in Surabaya, married to Hoky Jayanata and they have two sons age 9 and 6. But she looks so much younger than her biological age and that despite a busy work schedule that sees her shuttling between Singapore and Surabaya at least once or twice a month to work with her Singapore clients. They love her formal wear haute couture designs. It was during one of those visits IndoConnect managed to pin her down to an interview at the fashionable Lady M Confections outlet during Singapore’s own Fashion Week. 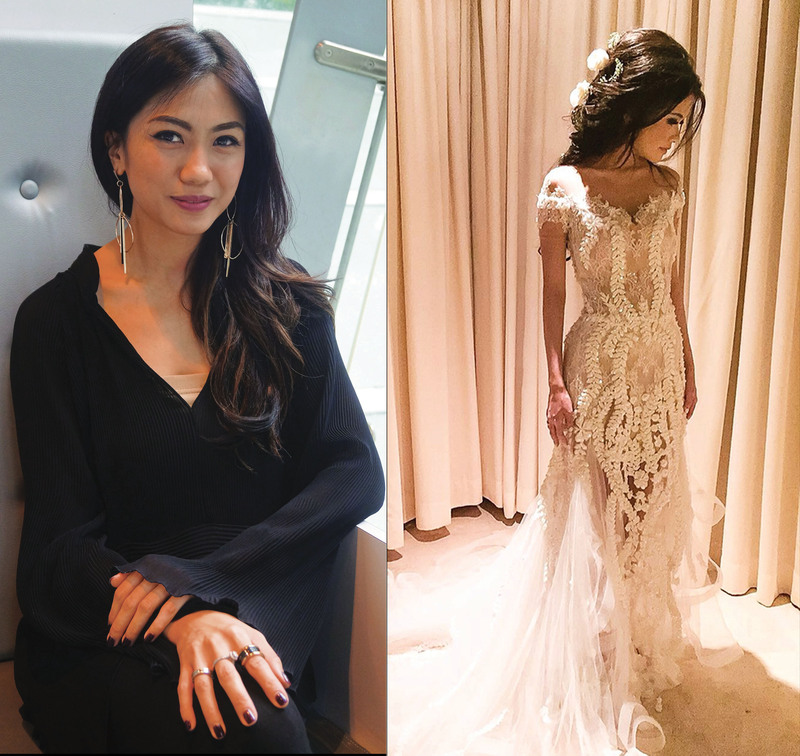 Karla Jasmina achieved an incredible feat for Singapore’s Miss Universe final when she was chosen to design 16 formal evening gowns for the finalists (as well as one more for the winner) and she did it all in the space of two weeks! 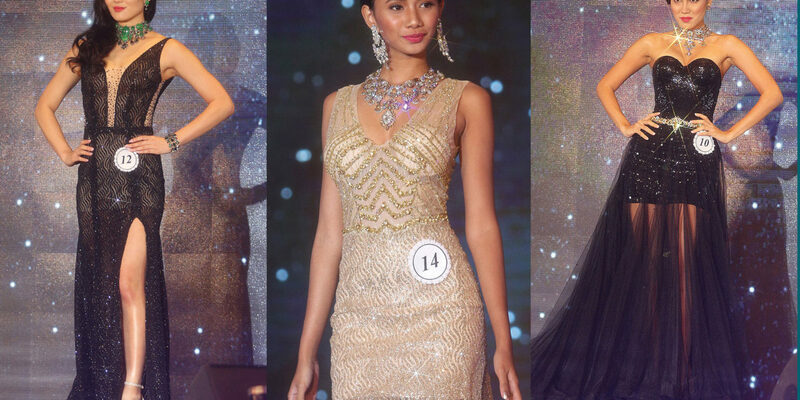 The rush and crazy hours paid off as her work was enthusiastically received by the organisers, judges and an international audience as the show was streamed live all over the world.